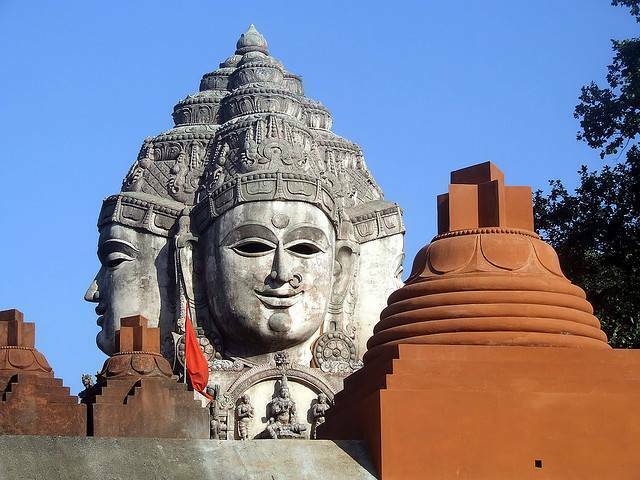 Amarkantak is a place of religious importance at a distance of about 35km from Bilaspur. From Amarkantak, the holy rivers Narmada and Son originate. The place is famous for the religious shrines, which are Narmada mai ka mandir, Narmada kund and Mai kibagia. The place also has some beautiful waterfalls named as Kapildhara & Dudhdhara, which should not be missed by the tourists.